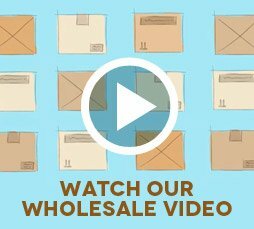 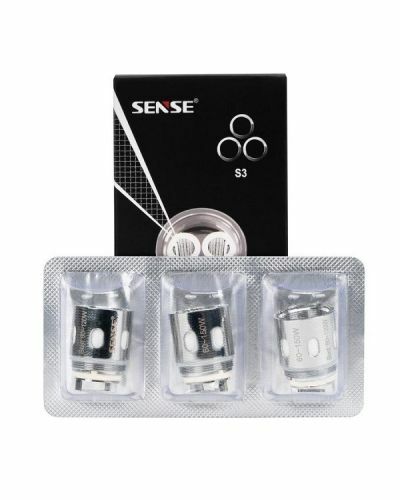 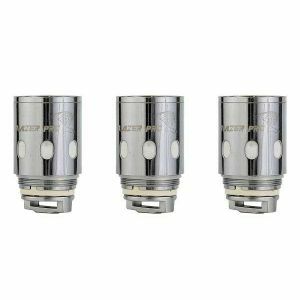 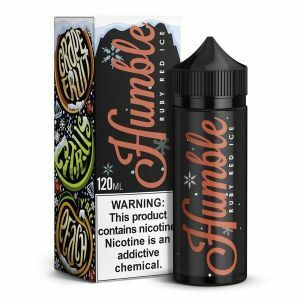 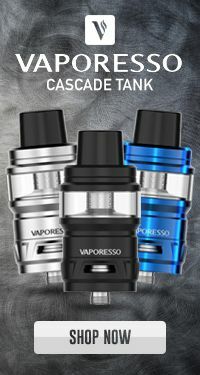 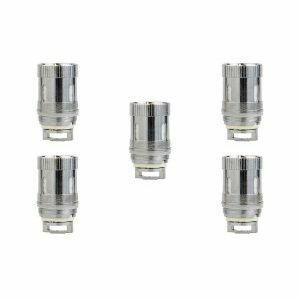 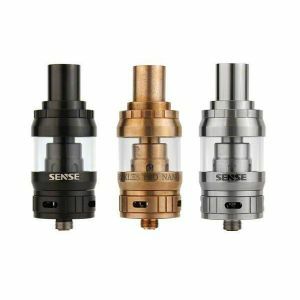 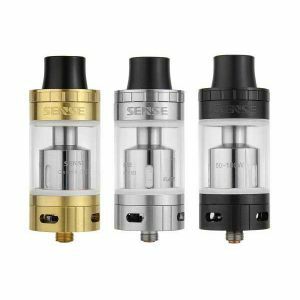 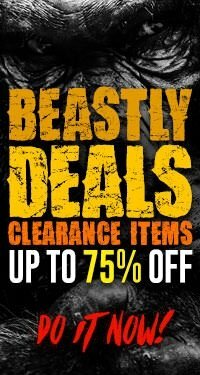 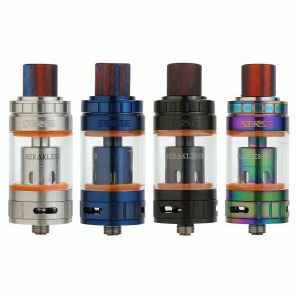 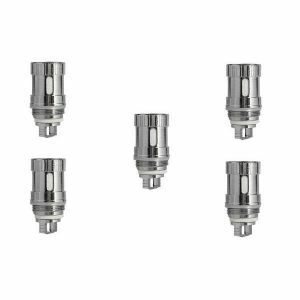 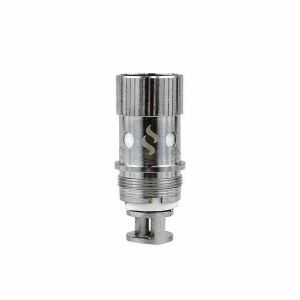 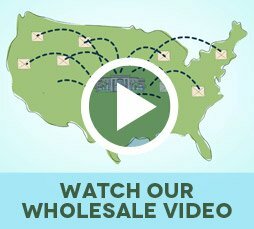 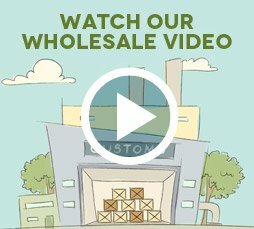 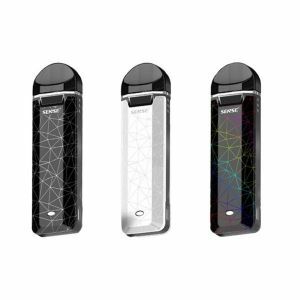 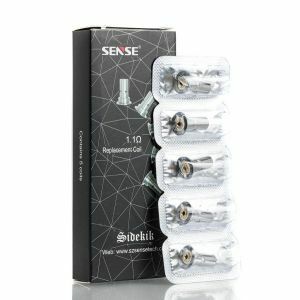 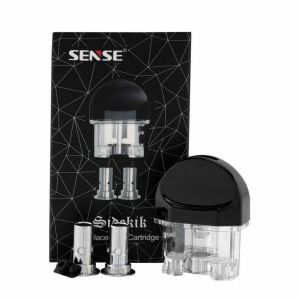 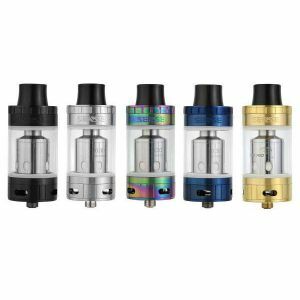 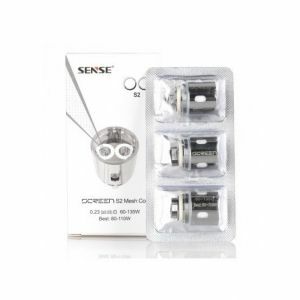 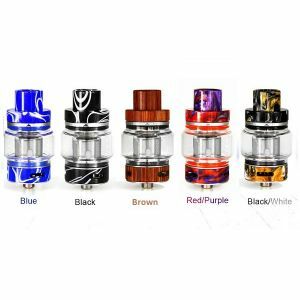 Sense S3 Triple Mesh Replacement Coil - 3 Pack has been added to your cart! 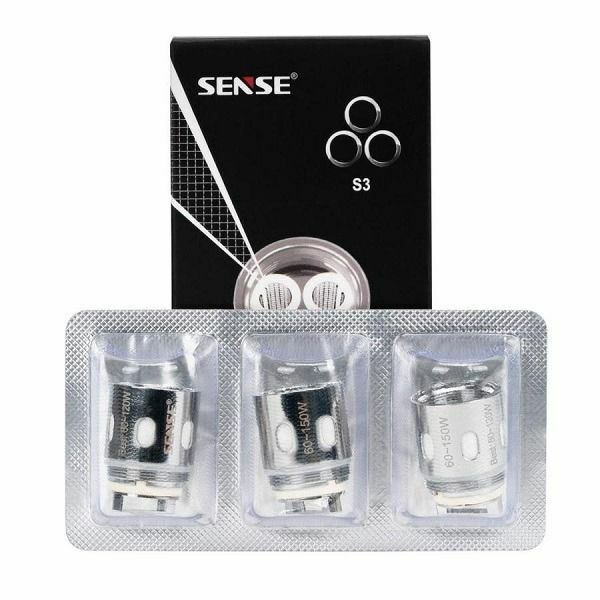 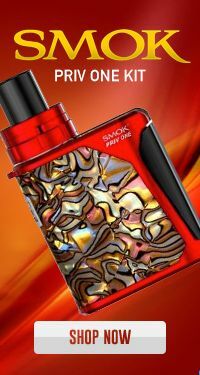 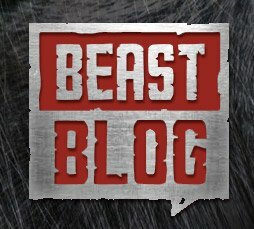 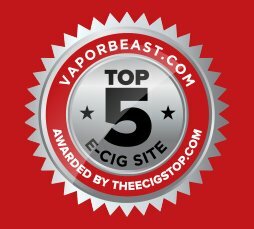 The Sense S3 coil’s mesh design creates a closer contact with the cotton for overall better vapor! 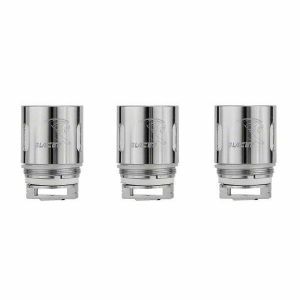 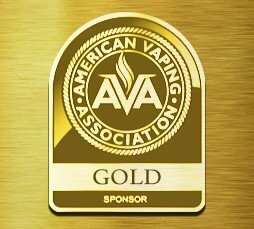 The Sense S3 Triple Mesh coil houses not two but three mesh screen cylinders, which allows it to heat quicker, produce denser vapor and intense flavor.